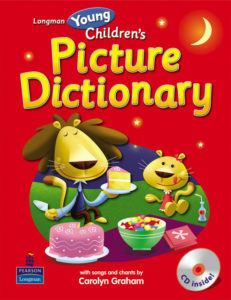 More than 270 words in a variety of richly illustrated and photographed topics that children and parents will love! 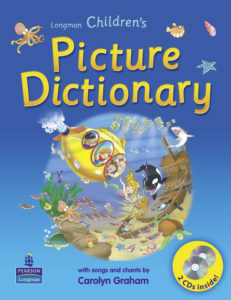 Words are brought to life with a colorful mix of photographs and illustrations in this theme-based dictionary for young learners. 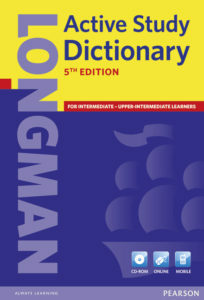 The ideal young learners’ first monolingual dictionary! 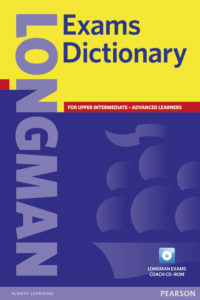 A practical learner’s dictionary – small enough to carry around, big enough to include all the words students need to know at Intermediate and Upper-Intermediate levels. 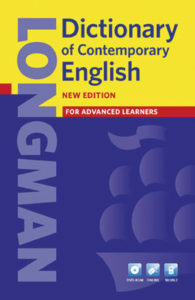 Description: Helping students prepare for exams. 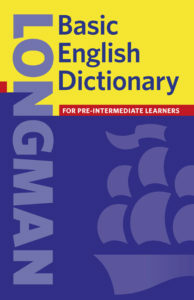 More words, phrases, meanings and examples than any other advanced learners’ dictionary – all explained using the clearest definitions.